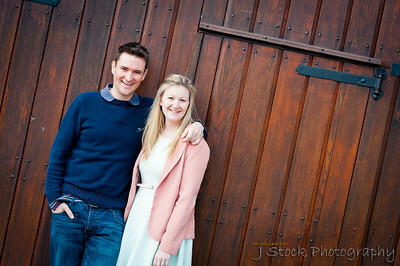 Capture the romance and excitement with a love filled engagement session. The perfect way to celebrate and announce your engagement, and great practice for the big day too. If you’re like me and get a bit nervous in front of a camera, this is a fantastic way to relax those nerves before the pressures of the big day. It lets us get to know each other more before the wedding, and lets you get an idea of how it will feel having me as your photographer. There are lots of ways you can use the photos too. 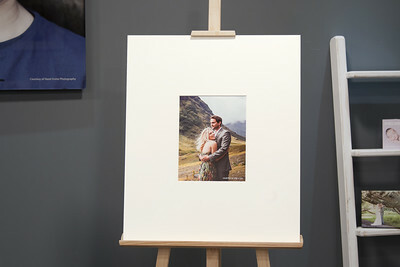 Some couples make an album or large wall prints, many use their images on their invitations and wedding stationary. If you also book me as your wedding photographer, you will receive ALL your engagement images free as a thank you. Or get in touch for full details.